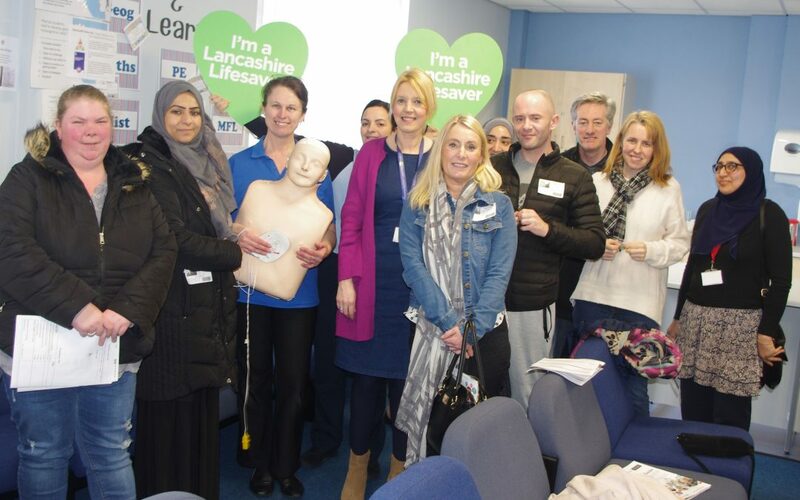 This morning from 9.30 am to 11.30 am, PCHS&C hosted a Lifesaver course for parents/carers which included what to do if someone is having a heart attack and/or a cardiac arrest and information and advice around defibrillators.Lots of parents/carers attended and we welcomed some new parents who have not attended our courses before. After Easter, we are planning to host some accredited First Aid training for Adults and Children at PCHS&C. If you are interested in attending, please contact me on 01282 682269.